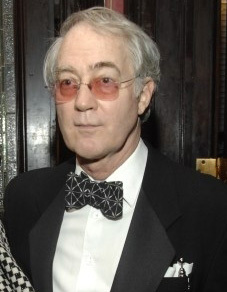 It was four years ago when the National Arts Club was making far more headlines for a scandal, with its longtime president O. Aldon James replaced over allegations of misusing club money and terrorizing anyone who crossed him, than for the arts it was supposed to be championing. At that time, a longtime active member, Dianne Bernhard, replaced James as president of the club. After serving for one two-year term, she opted to take the position of director of fine arts, which, she explained at the time, was to bring the focus back on the arts, and to get the social club taken seriously by the art world. Since then, to say she’s achieved her goal would be an understatement, with the club’s five galleries, which are open to the public, running different shows each month, and at least a few times a year with works by high profile contemporary artists or old masters. There are also monthly Sunday salons with guest speakers that tie into the shows and the club is in the process of finding a new artist in residence. The club’s programming hasn’t gone unnoticed by art professionals and collectors, and club membership has even seen a boost because of it. 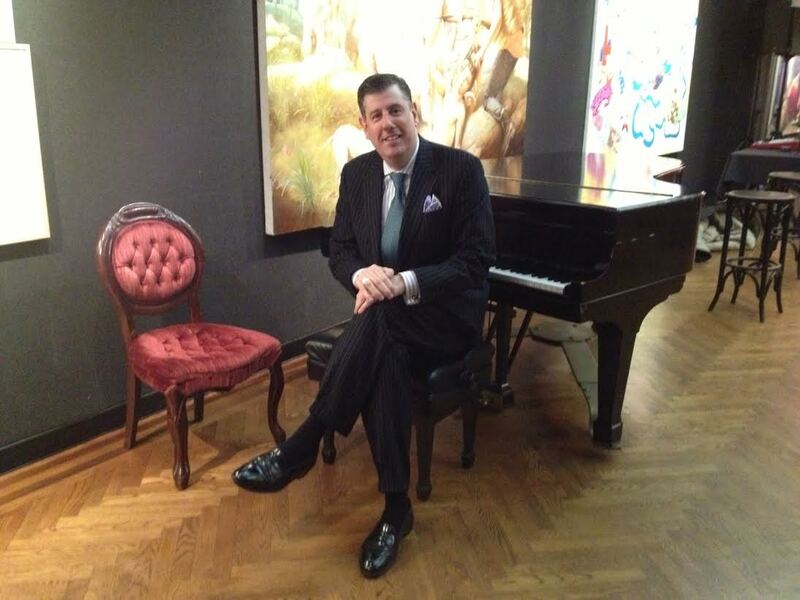 “It’s brought more young people in and it’s brought more art-minded people,” said Bernhard. 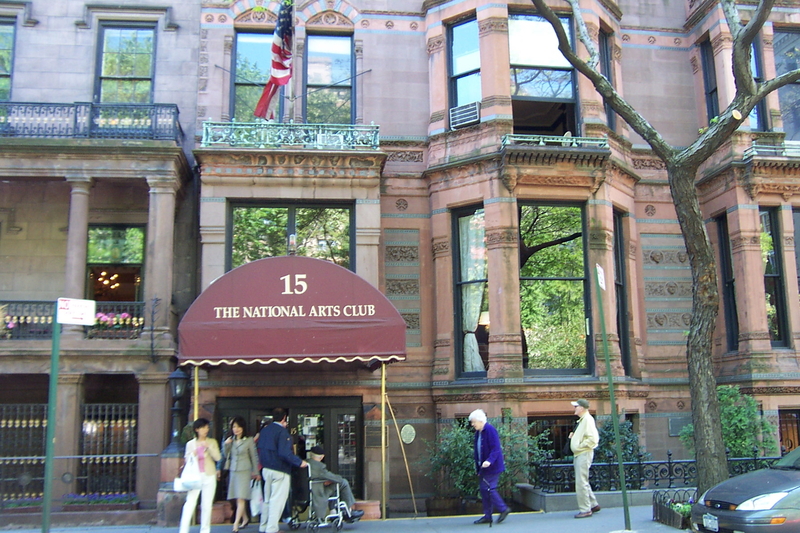 With a tumultuous, litigation-filled year almost behind them, the administrators at the National Arts Club are looking forward to a new start — one in which the focus is back on the arts. 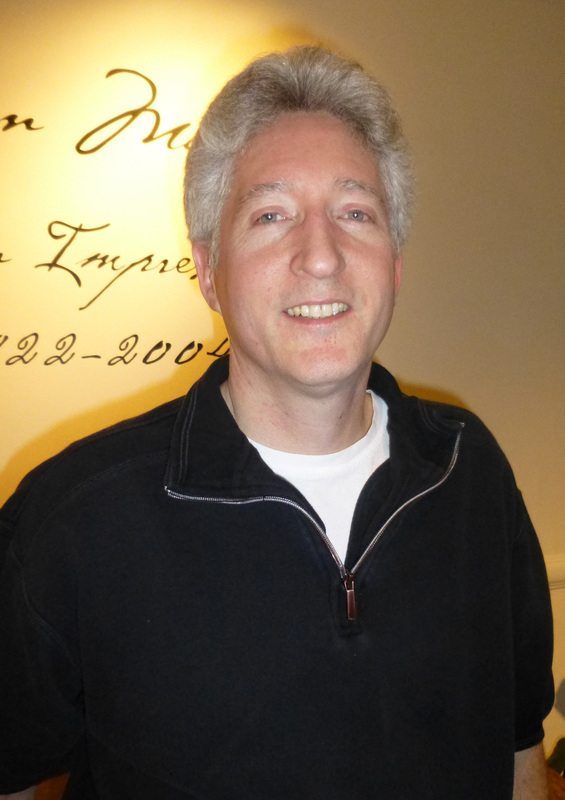 Last week, the club’s new president, advertising executive Chris Poe, told Town & Village about plans for the place, which include the launch of its artist-in-residence program, holding even more exhibits and earning income through the rental of new, onsite artist studio spaces. Poe, who was elected by the club’s board of governors on October 17, stepped up into the position after the surprising decision by its previous president, the Rev. Tom Pike, to resign in September. One of NAC’s 21 board members himself, Poe said the election results were not a surprise since he’d been asked previously by other members if he would be willing to fill the volunteer role if chosen, and said he would. Then at the time of the election during a board of governors meeting, he was asked to leave the room for a bit. “Which is why,” he said, “I had an idea.” Poe said he isn’t aware of anyone else having vied for the position. He also considers himself fortunate, having been elected after the club ended a more than two-year-long battle with another former president, O. Aldon James. In July, James agreed to a settlement that paid the club $950,000, following an investigation by the attorney general into allegations that James used the nonprofit club’s funds as his own personal piggy bank and mismanaged apartments and other rental spaces in the club building. Had the litigation still been ongoing, Poe admitted he wasn’t sure he’d have been willing to become the president, since he lives in midtown rather than at the club building, and his day job as head of advertising and brand management at the Pennsylvania-based firm Hartford Funds means he can only be at the club in the mornings and evenings. But with the flurry of back and forth lawsuits behind the NAC, Poe said the 14-hour days past presidents have had to commit to are no longer necessary. Instead, he’s been focused on communicating with the various committee leaders and the club’s general manager, John Eramo, when he’s there and doing so via email and phone when he’s not. “The president is now about being a good quarterback,” said Poe, adding that generally the topic of conversation members are most interested in is that of the club’s future. So far, the programming has already increased with the club now running a few exhibits at any given time, with some turning over as frequently as every two weeks. Though some spaces in the club, like the bar and dining room are members only, the five gallery spaces are open to the public as are certain events like author readings held by the literary committee and events held by the film committee. Art-wise, Poe said the club tries to embrace modern forms of art as well as the type of art its become known for showcasing, from the mid-20th century. In fulfilling another expectation of members, which is more transparency and access to the board, there are also now more events geared towards the club’s general members meeting the decision makers behind the scenes. Poe said he and the other board members have come to think about the Gramercy Park institution as a place that’s being groomed for the next generation of members. At this time there are around 2,200 members and younger members get a break on dues. Dues last went up last year and are now $1,075 for local residents, $750 for non-locals, $700 for those under 28 and $825 for those between 28-35. Additionally, dual memberships are available at a minimal extra cost. Younger members, said Poe, have been joining after discovering the club through recent exhibits, and tend to be followers of the artists. As a result of this, not to mention the recent settlement with James, financially, the club’s in good shape, said Poe. That said, how the NAC’s income is spent these days is scrutinized carefully by its audit committee, which was a requirement of the attorney general. This income now includes rent from a studio at the club that has been open since September. The studio, which faces Gramercy Park and “has excellent light,” said Poe, is rented out to three artists who pay $300 each and get to use it whenever they like, with storage space for their supplies. Soon, the studio will also be used by the first artist to be part of the National Arts Club’s artist-in-residency program. The first artist will be announced this week at Art Basel Miami, a massive art industry event, and the NAC’s program is being sponsored by FLATT magazine. As for the club’s other rental spaces, the 42 apartments of various size (studio to duplex), only club members are allowed to rent them, and all rents are market rate, also a requirement of the A.G. Rental spaces have recently been renovated, including 13 that are used on a short-term basis by non-local members. At this time, said Poe, the club has a 90 percent occupancy rate of the transient rooms. After all, the maintaining of a Gramercy Park brownstone built in 1840 isn’t cheap. The last time it was fully renovated was in 1870, though there are some repairs planned and the building is in the midst of being inspected. When not on the club property or at work, Poe said he can often be found at museums or at the ballet. He also loves to cook. “I do traditional American with a French twist.” Other times, he and his longtime partner, stylist David Zyla, can be found walking around the city.